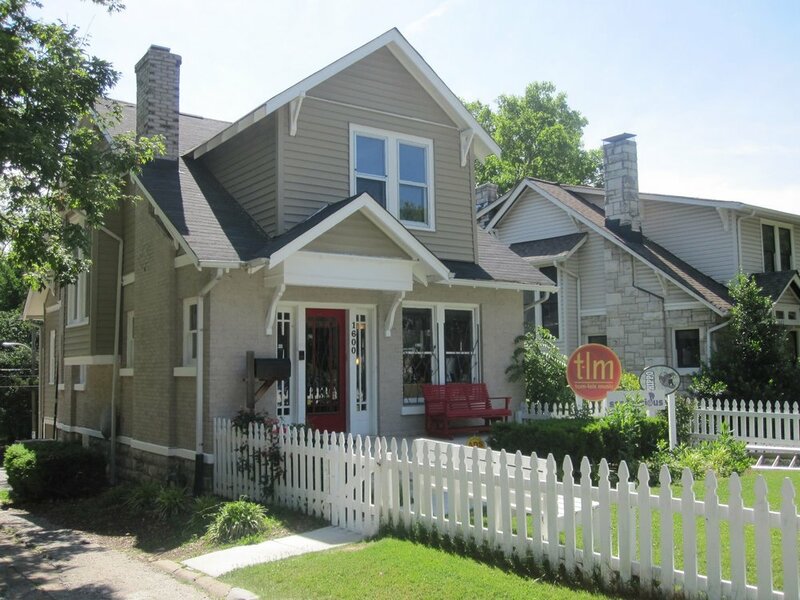 Don’t let the white picket fence and red front door fool you. There’s some serious music business going on behind this quaint exterior. Sure, the Tom-Leis Music address on Nashville’s Music Row looks like home, but it’s really just temporary housing for great songs. Melodies born on the other side of that red door rarely stay there. That’s because the talented and Creative team have an uncanny knack for music matchmaking—placing songs with artists, releasing them out into the world where they belong. Though great songs only get ‘temporary housing’ here, Tom-Leis Music is built on a solid, stay-put foundation. Backed by corporate investment, tapped into industry innovations, and fueled by a track record of success, Tom-Leis declares its independence in music publishing while still pitching songs to major label connections and representing catalogs of songs primed and ready to make the cut.